Whether it is a co-workers birthday, someone brings in a dozen donuts or there is a candy bowl on your conference room table, most offices are full of unhealthy treats. Even if you are not hungry, it can be really hard to turn down a glazed donut or avoid mindless eating candy during boring meetings. A few surprisingly reasons you may be over snacking at work include stress, boredom, snack location, socialization, and procrastination. For example, a Google study found employees were more 50% more likely to grab a snack when the snacks were located near the drinks. One obvious way to reduce over snacking is to swap out the unhealthy snacks for healthy snacks. If you are lucky enough to work in an office (or co-working space) that stocks the break room with snacks, look into a snack delivery subscription service with good snacks that everyone will enjoy. If your office does not stock snacks for everyone, BYOHS….Bring Your Own Healthy Snacks! Considering you probably do more snacking at work than you do at home, it is important to stock your office full of healthy snacks. We have compiled a list of the healthiest snacks to keep in your break room or stash in your desk. 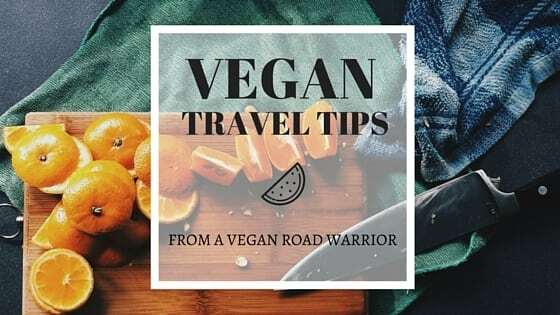 Fruit: You can easily pack whole fruit or precut a fruit salad at home. Frozen grapes are also a nice treat in the summer. Vegetables: Mini carrots, celery or even cherry tomatoes are a great snack. You can also get a veggie tray and share. Nuts: Single serving sizes are the best route to go when snacking on nuts for portion control. Single Serving Cheese: Cheese sticks or baby bell cheese are healthy options. Greek or Icelandic Yogurt: Greek yogurt and Iceland yogurt are both low sugar, high protein yogurt options. Deli Meat and Cheese Wraps: Wrap a few slices of ham or turkey around a cheese stick for a quick, high protein snack. Jerky: Turkey, Beef, Bison, Chicken, Pork, Perky- So many types of jerky are now on the market. Pick your favorite and stash it in your desk for a quick, high protein snack. Protein Bars: Protein bars are good to keep in your desk. They have a long shelf life and will keep you feeling full. 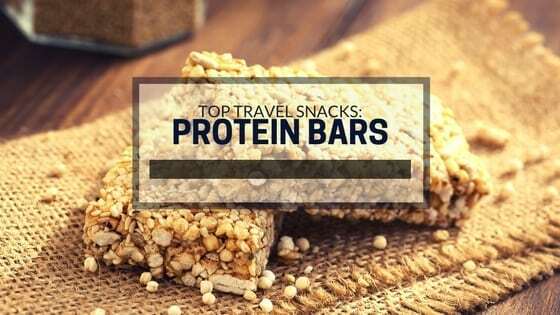 See our favorite protein bars here. Fruit and Nut Bars: Kind bars, lara bars, or nice bars are all great fruit and nut bar options. 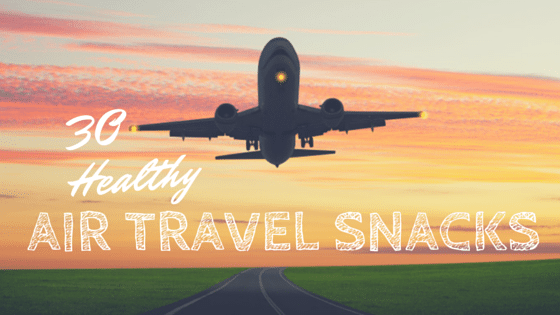 Trail Mix: Always a healthy option if you can avoid eating just the chocolate! Rice Cakes: Eat them alone or add some PB&J. Light Popcorn: If you like to munch, pre-made popcorn like Boom Chicka Pop is a great snack to munch on. Single serving soup: Whether you are warming up from winter weather or the office air conditioning, soup is a great snack. Oatmeal: Oatmeal is a filling snack for the morning or afternoon! Hummus: Dig into hummus with veggies or crackers for a satisfying snack. 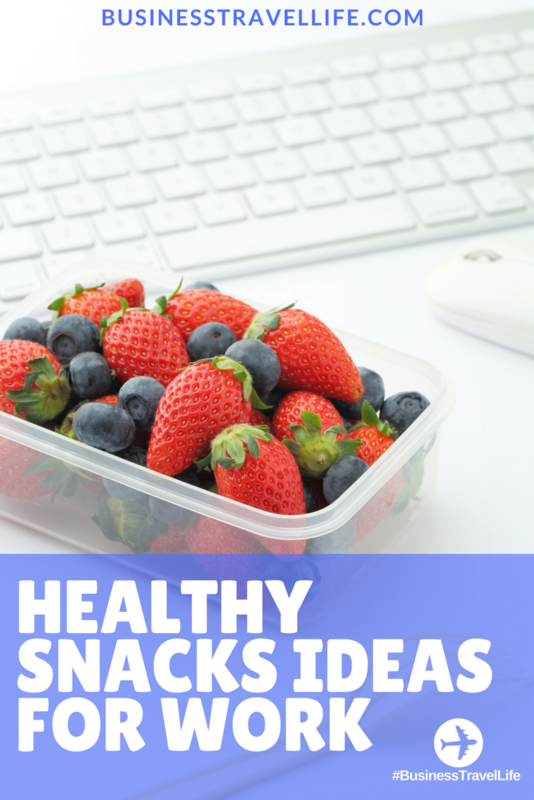 Thanks for sharing these snacks ideas as they are very helpful to all the people who go to the office. From your post I got various snacks that I can take to the office to vanish my hunger and also maintain my health. Keep sharing such useful posts.